Title from inscription on verso. 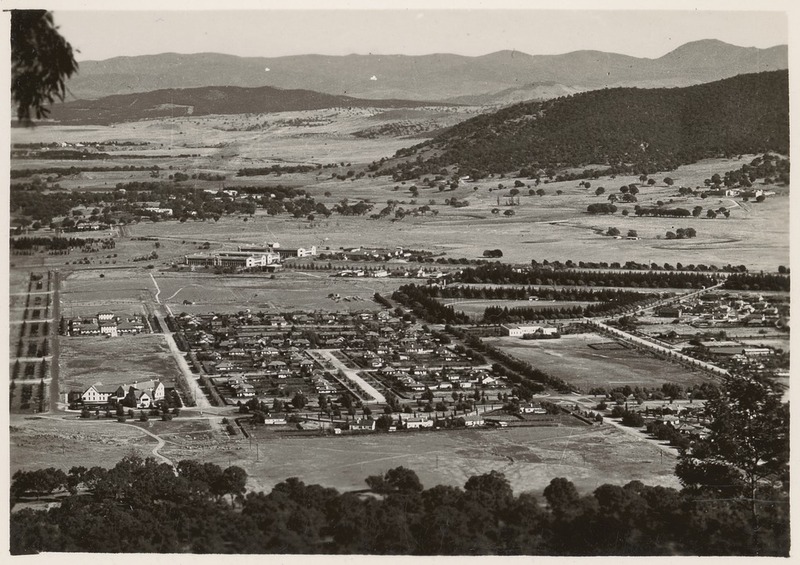 ; Part of the collection: Amateur snapshots of Canberra, [1930s]. ; Also available in an electronic version via the Internet at: nla.gov.au/nla.pic-vn3621884.